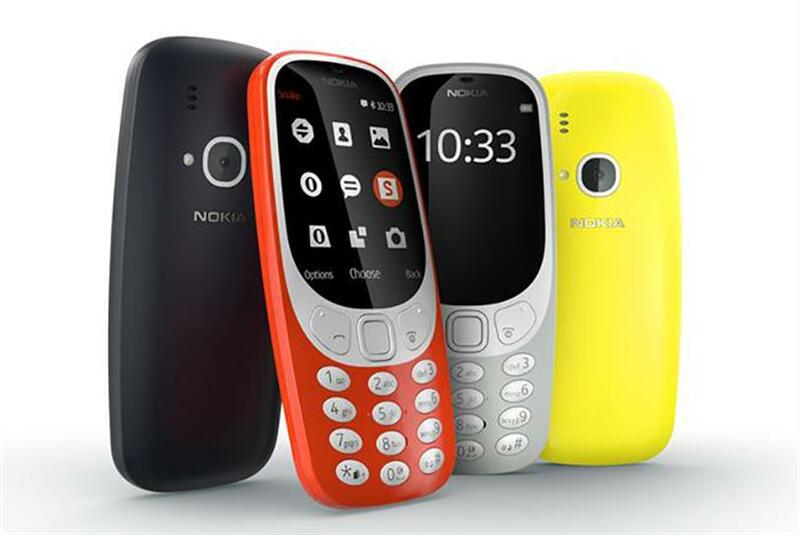 The resurrection of the iconic Nokia 3310 is a homecoming celebration of sorts for the brand, marking its return to Finland-based HMD Global from Microsoft. But who are the people that remain loyal to the retro brand and why? Nostalgia around the indestructible phone that accompanied many Gen X-ers through college is palpable, a factor HMD Global was counting on. "Nokia phones stir real emotions… For the Nokia 3310 we just couldn’t resist," said Juho Sarvikas, chief product officer of HMD Global about the relaunch of the phone. "We wanted to reward loyal Nokia phone fans and make a statement that rich heritage, innovation and modern design can go hand-in-hand." Nokia has been riding the nostalgia buzz wave. Far ahead of Mobile World Congress, its rumoured launch permeated the press with article after article recalling the joys of the Snake game and discussing the 17 years that have passed since the 3310 was first launched. "It's a smart move by HMD Global to resurrect it," commented Ben Wood, mobile and wireless industry analyst at CCS Insight. "Even if the new device sells in only moderate volumes, the publicity it is likely to generate will be hugely valuable as HMD Global tries to reinvigorate the Nokia brand for its portfolio of smartphones. It will be interesting to see if the new device becomes the must-have retro-chic gadget." "They've done well, there's been so much press and media interest here at MWC," said Thomas Husson, vice-president and principal analyst at Forrester. "It's probably an objective for them to create buzz and awareness, throwing a halo effect on the real launch for them here – their Android smartphones". But nostalgia can only get the phone so far, observed Ednyfed Tappy, co-chief executive of Flamingo London. Tappy said: "It’s really easy to look at the relaunch through the lens of nostalgia… especially if you live in East London and Brooklyn. But if this phone really takes off it will be more about a cultural shift." Certainly, the new phones, at a higher than expected price point of €49 (£42) indicate that Nokia intends for relaunch to be more than just a marketing gambit. But who will buy them? Two of the author's colleagues at Haymarket Media still own and use the 3310. For one of them, a 17-year-old 3310 is even the main phone he uses, and yet neither plans to buy the new version as their old device is still working. Ian Griggs, analyst and opinion editor at PRWeek, has been using his battered, chipped and taped-together black 3310 (below) since 2000 and is "highly attached" to it. "At first I wondered if I should upgrade, when the smartphone ‘revolution’ happened in 2007. But the more I came to understand smartphones, the more I became attached to my Nokia and it’s now become a badge of honour," said Griggs. "Apparently, I’m cool again and I didn’t have to do anything to achieve that." Maria Iu, a sub-editor for Campaign, isn’t quite as devoted to her grey 3310, using it occasionally as a back-up and festival phone. "I wouldn’t say I’m ‘sentimental’ about it, but it’s a trusted product," she said. "I know it will last without charging, unlike current phones that only last a day." Those who believe in the 3310 will already have one, and because it is seen to be indestructible, will not need a new one, added Iu. While a few may purchase the newly relaunched phone as a souvenir or gimmick, the true consumer sentiment Nokia needs to tap into are those who are tired of the always-on state of the smartphone and would like to take a step back, said Tappy. "We live in the age of distraction where everyone is always busy busy busy. There are people who are really pushing back against that. Having a phone like the 3310 could be a way of creating a buffer," he said. 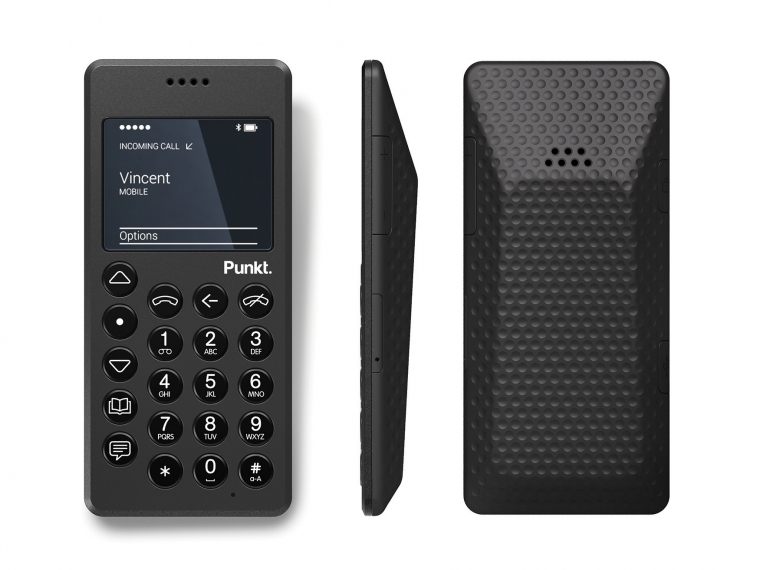 There really is a growing appetite for the less-is-more mentality, said Tappy, pointing to Swedish design company, Punkt’s expensive (£229) back-to-basics phone, MP01. "There’s still money to be made in the category." "We are at such a stage of advanced maturity in the handset market that minimalist pure designs can actually work as a differentiator," noted Ronan de Renesse, consumer technology practice leader at Ovum. Within this space, the Nokia brand still has a lot of credibility, he added. "Nokia's key strengths were reliability, simplicity and design. That’s the aspects that the brand refers to and the HMD team is fully embracing those. "The manufacturing process and testing (in partnership with Foxconn), the Finnish design roots and the pure Android experience on the Nokia 6, 5, and 3 exemplifies this." While Nokia left the market in a bad position, many users hold that to Microsoft, said de Renesse. "Some might be ready to reconnect with the brand, as long as Nokia sticks to hardware and not software. The Nokia 3310 will help gather attention. HMD’s job will be to try and successfully turn this attention to the new Android phones." It’s interesting that Nokia’s launch coincides with the smartphone market hitting a plateau as demand for the devices starts to grow more muted, added Tappy. "As device improvements grow incremental, and excitement wanes, people start to long for devices that don’t need constant charging." "It is a damning indictment of the current state of the smartphone market that a €49 feature phone can dominate headlines at the industry's annual gathering," commented Wood. With the bulk of the buzz coming from first-world countries, it’s easy to forget that the feature phone market, while declining, is still sold 396 million handsets in 2016, Strategy Analytics reported. 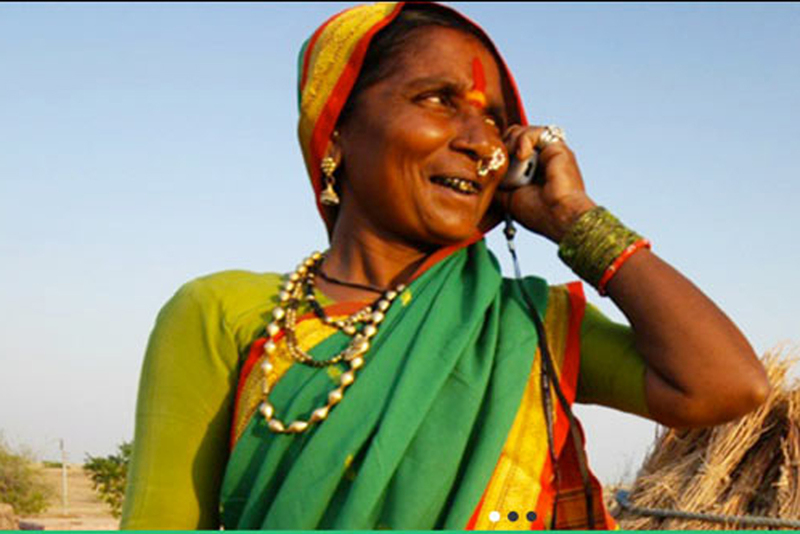 "Hundreds of millions of feature phones continue to be sold in emerging markets such as Africa and India," said the report, "Consumers like of the low prices and simple usability of feature phones." Within this space, Nokia sold 35.3 million feature phones in 2016, garnering it a 9% market share. While it has struggled with smartphone devices, it has maintained its reputation for user-friendly, reliable feature phones, Strategy Analytics added. Nokia was once the world’s largest mobile phone manufacturer. In 2009, Nokia was the in the lead and shipped 432 million mobile phones, 68 million of which were smartphones, while Apple only sold 20 million units, according to IDC data. With its return to the phone's roots, Nokia may hope to transition its loyal feature phone users to its affordable range of Android handset devices, commented Tappy. "I also think that we live in very uncertain times and familiar products that signal certainty, provide reassurance." The 3310 is definitely not Nokia's endgame, said Forrester's Husson. "At that price point you can find other interesting devices and even basic smartphones for not much more. While they intend to sell it, it more about a revival of the brand in markets that still care about it." From the sound of it, HMD Global is fully aware of this trend and is looking to tap into the sentiment: Pekka Rantala, chief marketing officer of HMD Global, said of the 3310 relaunch: "Consumers today are seeking relationships with brands that they can trust. The Nokia brand has over 150 years of heritage giving it an authentic, differentiating experience."